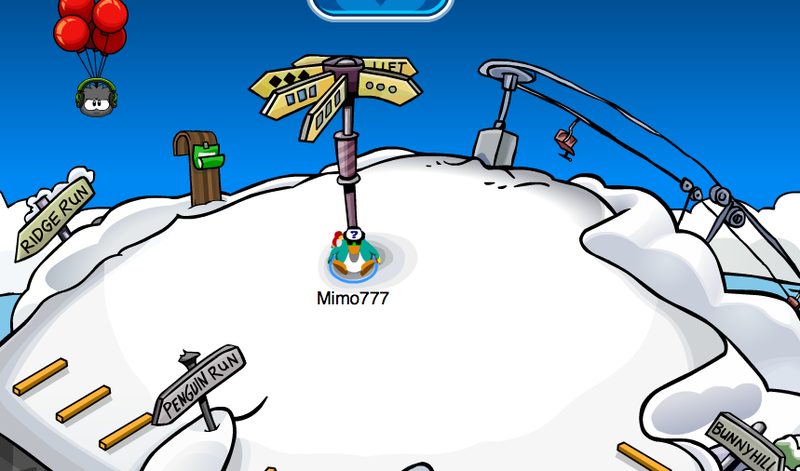 Club Penguin Cheats by Mimo777 Club Penguin Cheats by Mimo777: Club Penguin Dubstep Puffle On The Island! As you all may know Club Penguin has been getting ready for the Make Your Mark: Ultimate Jam Party comming July 19! And everyone is getting the into the vibe of the party. Including Puffles! Every 10 minutes you will hear dubstep music and the dubstep puffle will float by with some balloons! I have seen it at the Dock and the Ski Hill! Sweet! 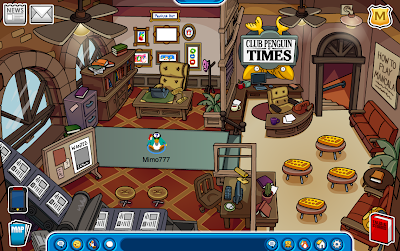 Oh and did you notice that the Book Room never changed back! Are you exited for the party? And do you like the new book room? I love the new book room. Many people including me suggested they keep the book room's new layout. But I do wish they'd put the books back. I like the new press room. I was hoping they would leave it. You can still read, but now there is something more to do. Although, I kind of wish they had taken out the wanted poster. Hey did you notice that every so often, if there's enough people, the sky changes at the town. I love the book room! Old book room was better. 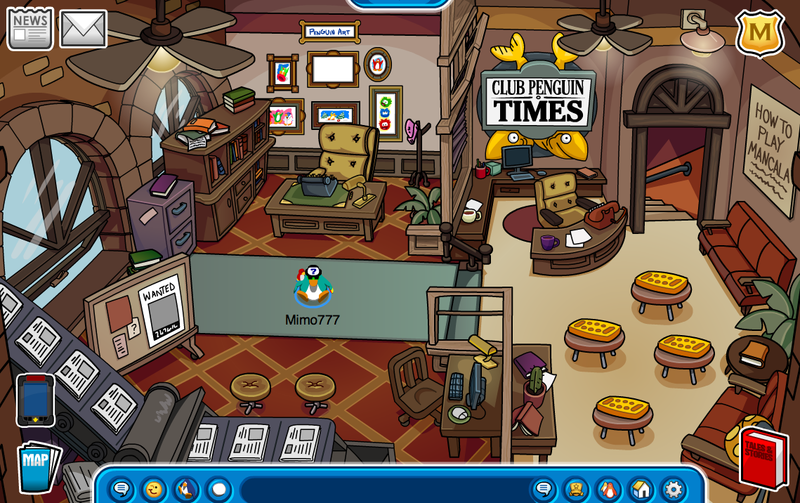 CP needs to stop changing all the oldest and best rooms! P.S. Do you like the new bookroom Mimo? I actually prefer the old Book Room... It was brighter and stuff, but watzever. i LOVE the new book room!!! its soooooo AWSOME!! i hope it stays like that for ever! i want the old book room back! i actually had it all my cp life!!! club penguin is really boring and you guys r like what 12 or something and you still go on this. No, I miss the old book room! Why does CP change Everything! mimo what do you look like? i love the new bookroom. Mimmo im the underground mining cave there is epic music. Dubstep puffle showed up at the beach today, so that makes three places. The books aren't gone, I just went and checked. They are over to the far left by the main desk. I read one to see.